Founded @bumptop (sold to @google), now Product Manager at Google+. 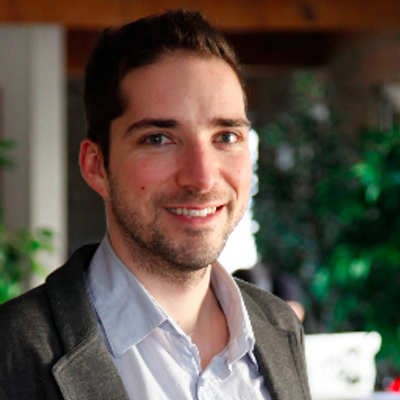 A managing Partner at Playground, a web agnostic design and development company in Toronto. Working to build strong startups.